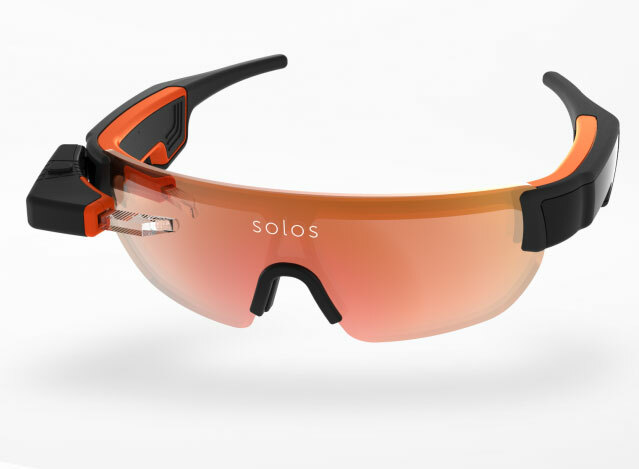 Meet Solos: smart glasses designed with cyclists in mind. It has a head-up display that provides cyclists with real-time data about their performance. It monitors heart rate, speed, power, pace, cadence, allowing the wearer to stream and sync data easily. 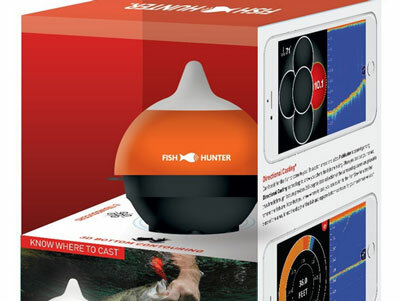 The device has an aerodynamic frame and supports voice commands. 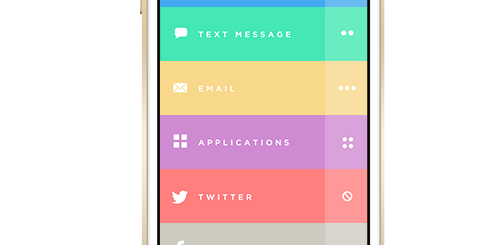 Solos lets you use your smartphone to customize the performance data that you would like to review. These smart glasses have an adjustable display arm and interchangeable lenses. The battery lasts up to 6 hours. Solos supports Bluetooth and ANT+ devices. Yet another smart training tool for cycling.